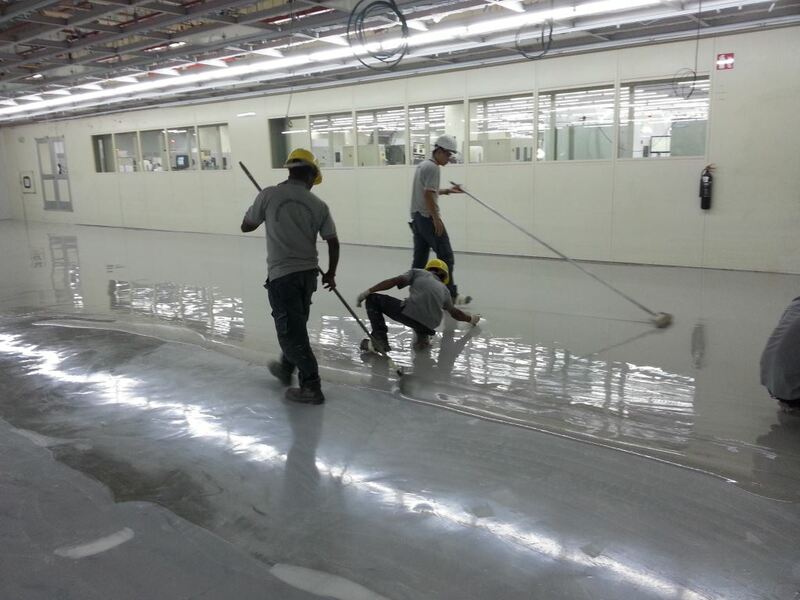 Our in-house contractor Epont Building Services Pte Ltd delivers outstanding results on the short-time-demand projects with high performance Epontflor and Epontcrete range of floor products. Whether you are working on small renovations or big floor area projects, we save you money and complete projects in time. We can provide professional advice on the choice of floor material to meet your tight project schedule. We can provide competitive cost estimation for your project without obligation. 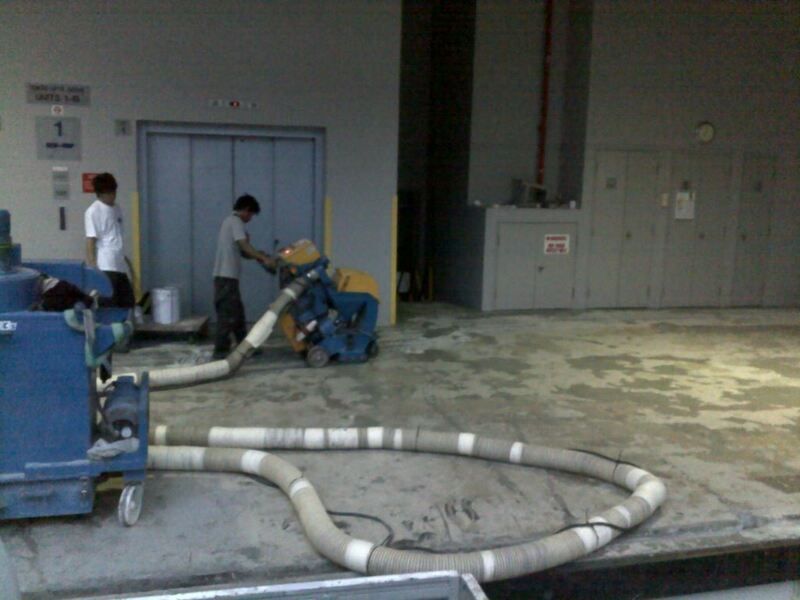 Good surface preparation is an utmost for the success of achieving excellent flooring regardless of how good the flooring materials used.We use modern vacuum shot blasting machine, dust free grinding machines, wet grinding machines and other equipment to carry out surface preparation works to achieve the best results of bond strength between substrate and flooring material.Using suitable application equipments for different flooring systems can save time, cost and better quality of works. Our professional engineer and well trained work team have experience delivering outstanding results on flooring projects.